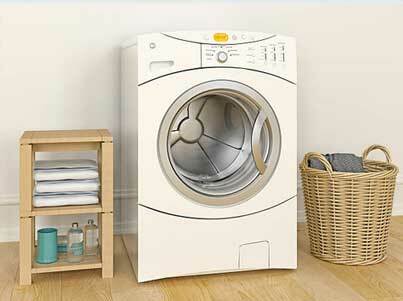 Our company does fast and professional dryer repair as well as washer repair. If your dryer is too noisy, will not start, will not tumble or hold heat we can help. We have a team of dryer repair experts who know a lot about dryers. They are familiar with all brands and models. Some of the most common dryers we encountered are Asko, Bertazonni, Bosch, Dacor, DCS, Electrolux, Fisher&Paykel, Frigidaire, GE, Jenn-Air, KitchenAid, La Cornue, LG, Liebherr, Marvel, Miele, Perlick, Samsung, Siemens, Sub-Zero, Thermador, Traulsen, True, Viking, Whirlpool, Wolf and many more. It does not matter how old or how new your dryer is, we will be able to fix it for you. Our team works on both small and larger projects. With us, you can be sure that your dryer is in good hands. Customer satisfaction guaranteed. The technicians who work for us are highly skilled professionals. They are all factory trained and certified. That means that they are up to date on all the developments in modern dryer repair. As soon as a new model comes out, we learn about how to do upkeep for it. Your service is only as good as the person working on your appliance. We at Oregon Appliance Repair hire only the best. We look for people who are detailed oriented, accurate, punctual and of course friendly and polite. Our technicians will get the job done right the first time. We give you great customer service. Our appointments are flexible, and we are ready to work around your schedule. Same day appointments are available for appliance repair emergencies. We will work on weekends or in the afternoons if it’s convenient. You also get our FREE service call with any repair as well as a FREE, accurate estimate. We try to stick to our estimate. Our company gives you the most reasonable and fair price. You will be satisfied with the results we can give you. Your dryer will be as good as new. 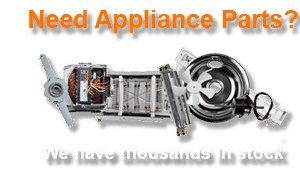 Oregon Appliance Repair is a family owned and family managed company. We have more than 30 years of experience doing both residential and commercial appliance repair. Our team is more than capable of handling project of any size or degree of difficulty. We specialize in all aspects of appliance repair including refrigerator repair, washer repair, dishwasher repair, stove and range repair, oven repair, steam oven repair, microwave repair, freezer repair, ice maker repair, barbecue repair, pizza oven repair, patio heater repair and much more. We serve the area of Bend, Oregon as well as, Prineville, Redmond, Simnasho, Sisters, Terrebonne, Three Rivers, Tumalo, Wapinitia, Warm Springs. 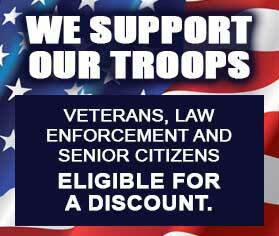 Call us to find out if we serve your area. We will be more than happy to talk to you about any of your dryer repair issues. We know exctly how to deal with any of those issues and much more. Sometimes all it takes is a little bit of tinkering, cleaning out some parts, etc. But sometimes you will need to replace a broken part. In those cases, our tech will order the part for you from the manufacturer. We always get you genuine high-quality parts. And we get them for you fast. We schedule another appointment for you for installation. During this second appointment, our technicians professionally install the part and double check to make sure your appliance is put back together correctly. After the job is complete, our technician will plug your dryer back in and will test it to make sure it’s functional. He will clean up and dispose of all the used parts and lint. You are going to get a dryer that is working great, is safe and clean. Oregon Appliance Repair offers convenient maintenance service for you. That service includes all appliances in your kitchen and your laundry room. We do this service on annual or biannual basis depending on your personal needs. With this service, our technicians will come and checks all of your appliances, cleans parts, changes filters and make sure everything is working well. He will find any problems before they become big and expensive. This appliance maintenance service you both time and money in a long run. You will be sure that your appliances are taken care of by professionals so they can last you for years without any brakes. This program is best for more expensive brands. 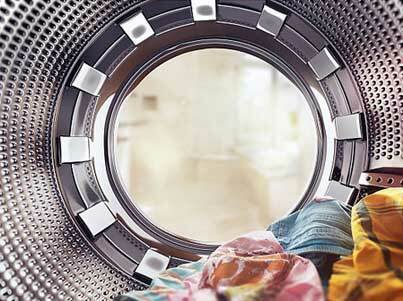 We have the most experience when it comes to dryer repair. With more than 30 years in business, any project will be easy for us to do. Our technicians are all factory trained and certified. They know exactly what to do with any brand or model of dryer. It does not matter if it’s old or new. You will get great, highly professional service at a very reasonable price. Customer satisfaction guaranteed! For dryer repair, please call us at 541-948-8835 or fill out our short contact form. We will be happy to set up a convenient appointment for you. Our friendly and highly skilled licensed technicians will soon be on their way to repair your appliances. We do dryer repair Bend, Eugene, Portland, Central Oregon, Crook County, Deschutes County, and Jefferson County. Our company does fast and professional dryer repair as well as washer repair. If your dryer is too noisy, will not start, will not tumble or hold heat we can help.